Furniture Clearance Warehouse is based in Darnall in Sheffield and has a huge range of high quality discount household furniture ready for immediate delivery or collection. What do we mean when we say 'discount furniture'? 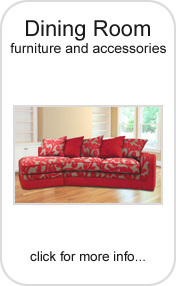 We mean furniture that is of superb quality but that is available at a fraction of high street prices. How are we able to offer such great deal? 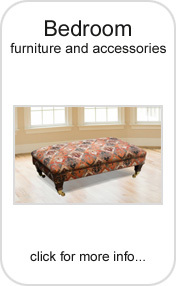 We achieve this since we source all of our stock from some of the most famous high street names in home furnishings. 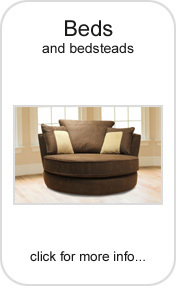 We provide a full range of furniture for your home and carry divan beds, children's beds, bedsteads, bedside cabinets, wardrobes, leather sofas, fabric suites, armchairs, easy chairs, recliners, footstools, dining room tables, dining room chairs, coffee tables, occasional tables, display cabinets and many more items. In order to give you peace of mind we offer several payment methods, including all major credit and debit cards, as well as a cash on delivery option for those who are especially nervous of dealing with us for the first time. We also offer free delivery within Sheffield and can arrange a date and time for your convenience. 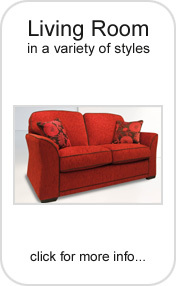 Why not visit the Furniture Clearance Warehouse today for all your home furniture needs? We promise our quality and our prices will not disappoint you!